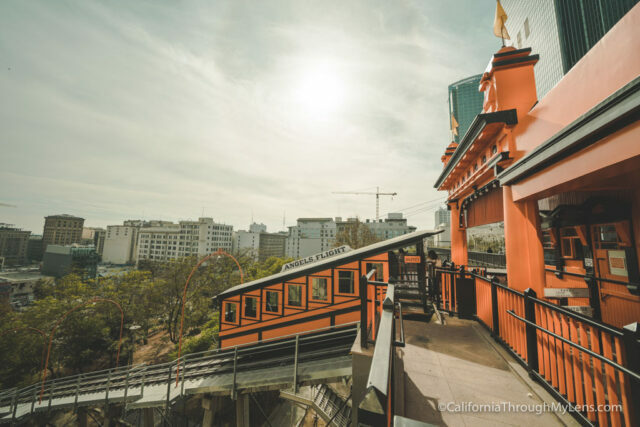 Update Fall 2017: Angels Flight has opened back up, and you can now ride it again! 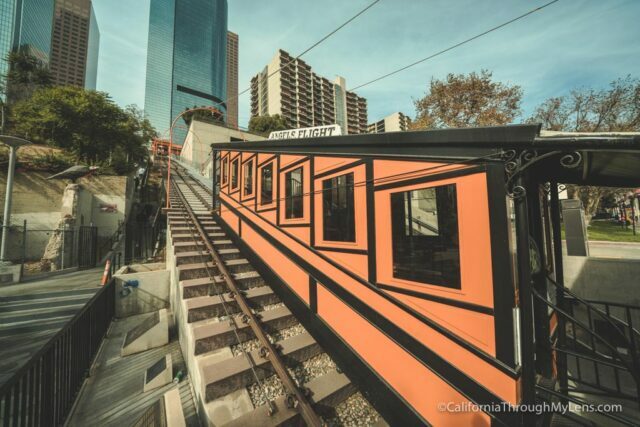 Angel’s Flight is a landmark funicular railway in Downtown Los Angeles that has two cars: Sinai and Olivet. The self-proclaimed “shortest railway in the world” has a storied history in Los Angeles, and even though this is not the original location, it still uses the original cars. For $1 a trip you can take this one block ride from Hill St to California Plaza, definitely a fun little adventure for the whole family. 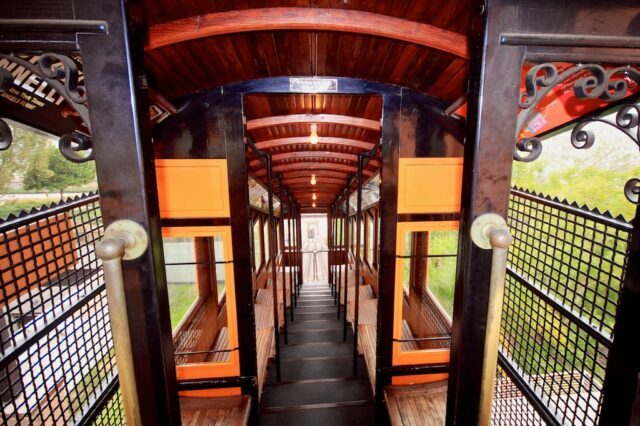 The original Angel’s Flight was built in 1901 and ran for two blocks from Hill to Olive St. As one car ascended, the other descended, carried down by gravity. 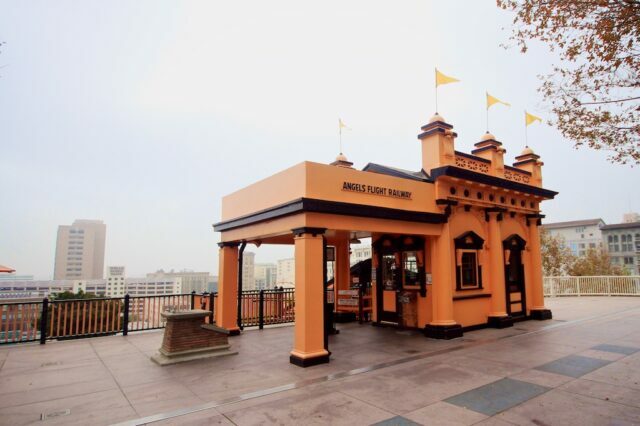 An archway labeled “Angels Flight” greeted passengers at the Hill Street entrance, and this became the official name of the railway in 1912 when the Funding Company of California purchased it from its founders. When the city underwent redevelopment in 1969 the railway was taken apart and put in storage. 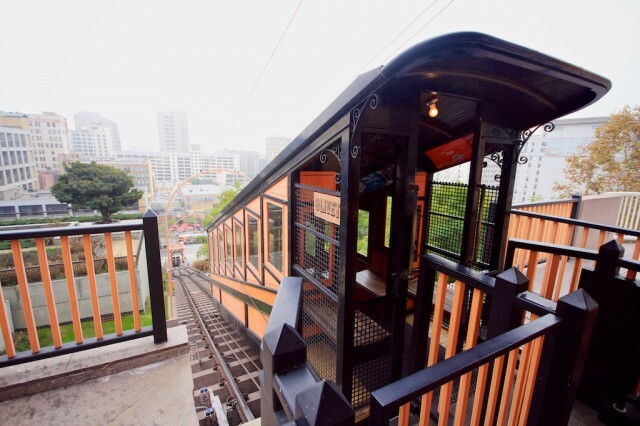 After 27 years in storage, the funicular was rebuilt and reopened on February 24, 1996 a half block south of the original site where it is still in use today. I loved riding this little railway, mostly because it was such a fun piece of history that’s actually still in use. We boarded from the bottom and waited about three minutes for the ride to start. Two minutes later we were passing the second train and approaching the top of the track. What I liked about this ride was the design of the old train car, it is unique in that it has stairs going up the entire middle as well as seating up each side. It almost feels like you are riding on the grandfather of the modern-day escalator. As you come to a stop at the top of the track, you will get out and pay your dollar to the person working behind the window and leave from there or pay an additional dollar and ride back down to the street. 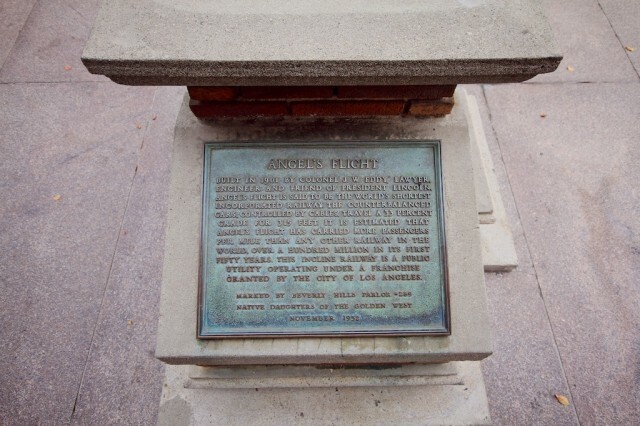 At the top, there is also some history of the area and Angel’s Flight itself, as well as a plaque that commemorated its 50 year anniversary over 50 years ago. Built in 1901 by Colonel J.W. Eddy, lawyer, engineer, and friend of President Abraham Lincoln, Angels Flight is said to be the world’s shortest incorporated railway. The counterbalanced cars, controlled by cables, travel a 33 percent grade for 315 feet. 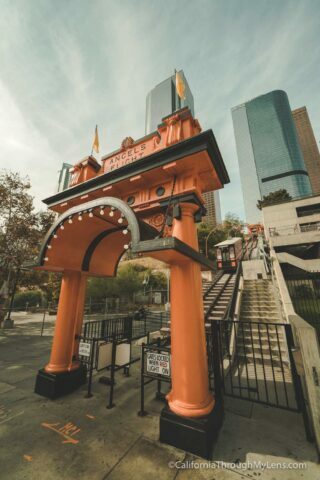 It is estimated that Angels Flight has carried more passengers per mile than any other railway in the world, over a hundred million in its first fifty years. 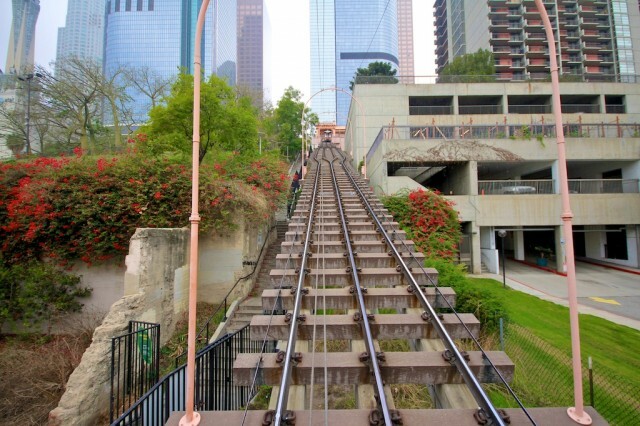 This incline railway is a public utility operating under a franchise granted by the City of Los Angeles. 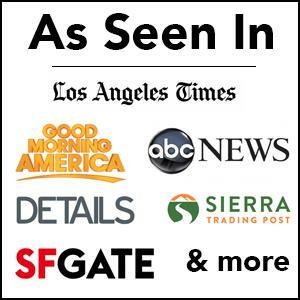 All in all, this is an enjoyable and historical 5-minute ride for your family. 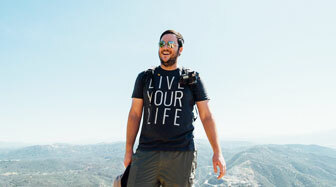 It is a cheap option when spending the day in LA and provides a lot of unique photo ops. Don’t forget to head over to Grand Central Market for lunch after riding it, and make sure to leave me a comment below if you have been on it.